I was on the radio for the second time yesterday. Why do I get so darn nervous? I was asked by the health system, my employer, to talk on 3 diet-related changes Americans can make in the new year. I struggle with things like this because it’s such a blanket statement and I much prefer to individualize recommendations. With sweaty palms, my 3 proposed changes were: 1) limit or exclude trans fat from the diet, 2) omit sodas, juices, and sports drinks and 3) choose meats mindfully. Trans fats are just all-around bad news. Not only does trans fat not occur naturally in foods and is put in foods through processing, but it wreaks serious havoc on both the good (HDL) and bad (LDL) cholesterol levels. With all the new years resolutions to eat right and exercise, consuming trans fat is literally “undoing” the hard work in the gym and with eating right. Why must donuts taste sooo good? Thanks, trans fat. My second point on beverages is applicable to most every American, with the exception of athletes perhaps. Truly, next to no one needs to be consuming calories through beverages — sodas and juices are, generally speaking, just empty calories. While 100% fruit juices do contain vitamins and minerals, so does the fruit itself. Did you know that most juices contain just as much and sometimes more sugar than a soda? Now if only flavored coffee creamers were calorie-free…hmmm. Drink more water! As for that last point, to consume and purchase meat more mindfully, I think many of us could aim to learn more. Admittedly, I try to keep my grocery budget to a minimum and I price compare a lot. Meat and seafood, however, is the one area of my budget that I make exceptions. It is simply…disturbing to me what goes into meat and how we raise animals and seafood. Yes, I am an animal lover and if you’re looking for a great thought-provoking read, may I suggest Why We Love Dogs, Eat Pigs, and Wear Cows? I mean, the title says a lot, but it really is quite the head-scratching read. Even still, I’m not prepared to banish animal proteins from my diet. I have taken strides to purchase and consume meats and seafood more mindfully. Things to consider would be purchasing local, organic, and/or grass fed meats and to purchase seafood that is eco-friendly and sustainable. 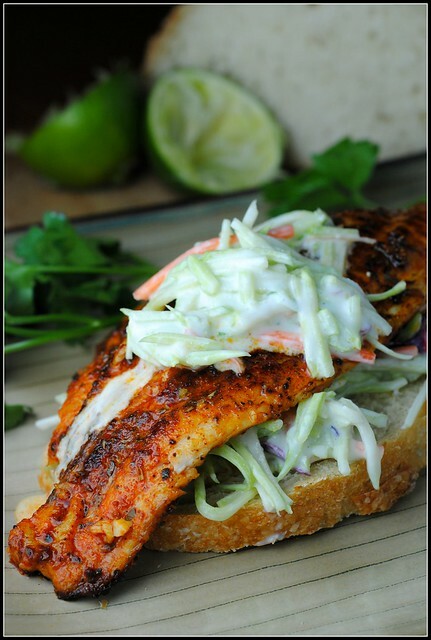 On that note, US farm-raised catfish is just that — eco-friendly and sustainable. 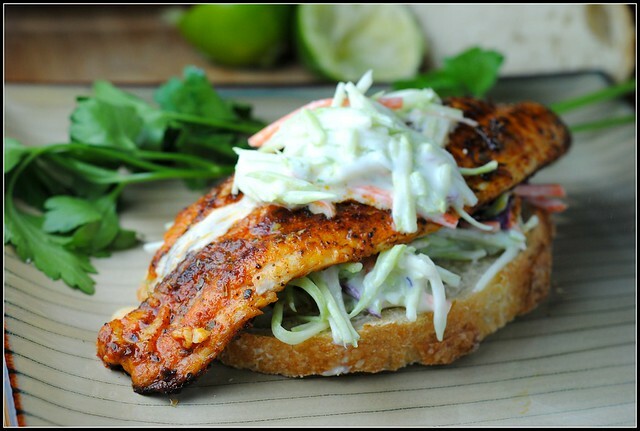 Plus, as I just recently learned, makes for one spicy and delicious sandwich sitting atop a crusty piece of sourdough bread and topped with a creamy and tart slaw. Finger-licking good. Result: What is it about blackened catfish? 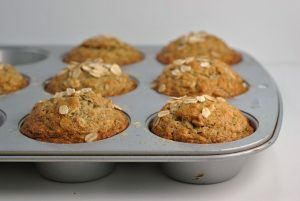 So flavorful and the beauty is – it’s all about the spices and very little about the oil. Cooking in cast iron is best for blackening, but not necessary. Be sure your skillet is really hot and you’re sure to get great results. I did toast the bread, which I preferred. 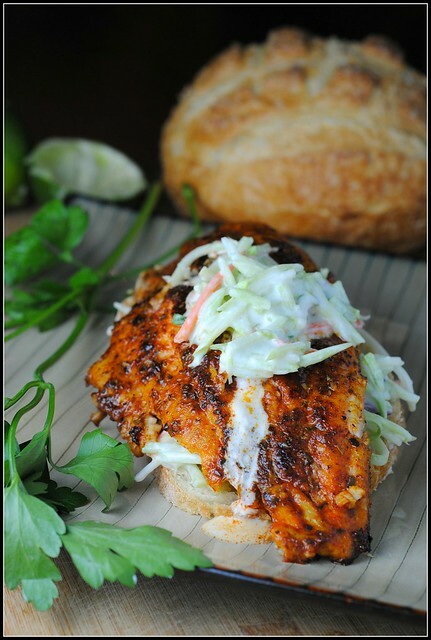 This super filling sandwich is a gem if you love fish and things on the spicy side! Enjoy! On my go-to list or recipes. Pictures really do sell me. So thank you for taking great photos. I rarely, if ever, cook catfish, but one of my resolutions is to keep experimenting with new ingredients. This looks great, and beautiful! And that’s super awesome you were asked on-air to give advice. I love your suggestions. I feel like those of us obsessed with the health world often consider certain suggestions to be common knowledge, which REALLY isn’t true for most people. You lost me at catfish – ew! Looks pretty though! Sounds like the perfect weekend for you Nicole – hope you score some goals!! Those are three great reminders! I think mentioning animal protein consumption is becoming more of an issue we need to pay attention to. I think there has been more buzz about it at least, but many people I talk to often don’t think of where their food comes from let alone what is added to it, etc. I think those are three simple tips that people can easily incorporate into their lives and help make healthy changes to their diet and lifestyle. No fad diet necessary! 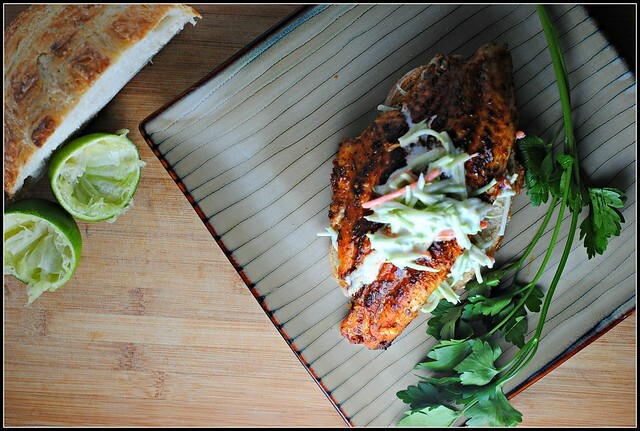 I’ve made this recipe before using tilapia in place of the catfish and it was fantastic! Thanks for reminding me about it! Mmmm! 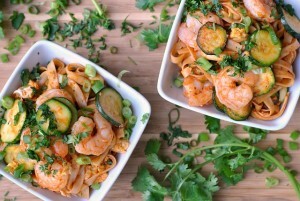 This would be great with tilapia! Oh, you had me at hello with this one. Yum!